If you are planning to move to, from, or within Ras Al Khaimah, First Removalist is the name you can trust. We are the Ras Al Khaimah movers with the experience, expertise and know-how to help you make your move easy. Sit back, relax and let us make the moving experience a stress-free one for you. People who try to move on their own find that there are just too many things to do and too many things to take care of. After they have moved, they are knackered for days on end. Why? Because moving households is a job for professionals. And that is where we come in. 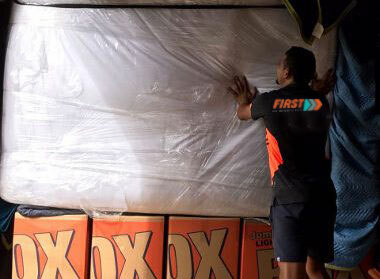 We are an Australian-owned and operated removals specialist company. 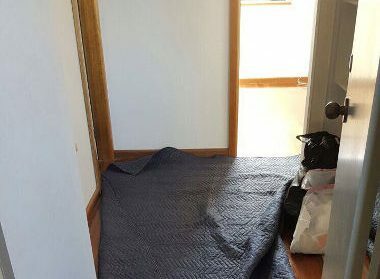 So when you think of relocating, make sure you call us before. 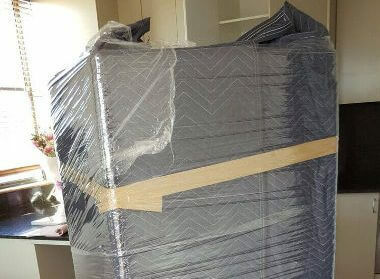 Why hire a professional Ras Al Khaimah movers company? It is convenient. How? Well, here are some of the ways a professional movers company like ours can make your move one of convenience. 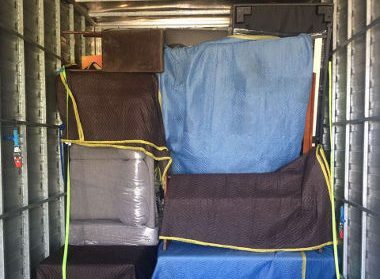 Professional packers and loaders: When you get a professional company, you can expect professional packers and loaders to do the job for you. Things will be done systematically, as you would expect professionals to do. The packing, loading, unloading, unpacking: everything will be done properly without your constant supervision. Freeing up your time: When you are moving to a new city, there are lots of things to take care of. From getting new furniture for your new home to buying airplane tickets to deciding on schools for the kids: a lot of things have to be arranged. Family and jobs need to be taken care of as well. When you delegate the moving part to professional movers like ours, you can ensure that you have enough time to take care of more pressing matters. No heavy-lifting: If you have ever moved on your own, you know there is a lot of heavy-lifting to be done. From taking the television and computers apart and packing them in boxes to take out the beds and furniture to be loaded on a truck, there is a huge amount of work that has to be done. Moving a household is back-breaking work and when you choose a professional company, you can be assured that none of it will have to be done by you. Logistics will be taken care of: What kind of packing boxes to buy? What truck to hire? A lot of logistical matters need to be arranged when you move. Why bother with all of that when you can just get us to do it all for you? 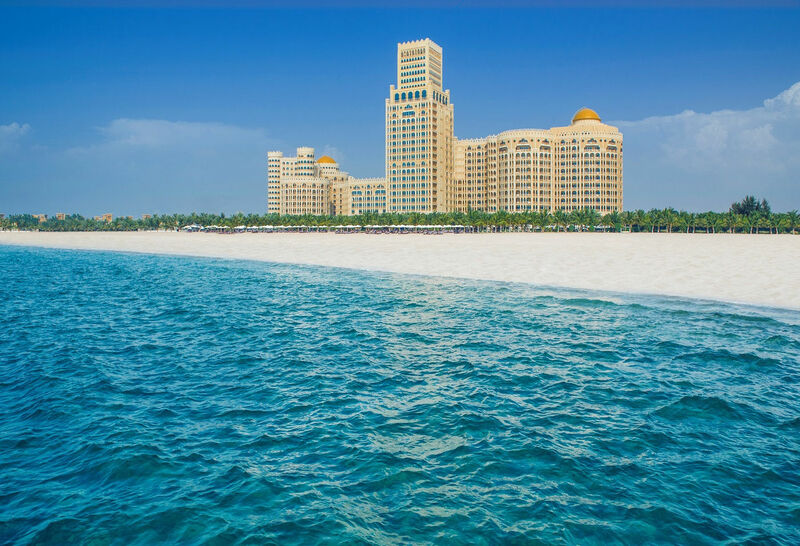 We are based out of Dubai and we are experts at taking care of all the logistical matters. 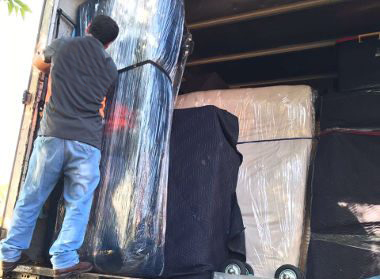 There may be many movers in Ras Al Khaimah, but choosing First Removalist is the best thing to do. Here’s why you should trust us. We are the experts: We have been doing it for many years and we have developed a fine understanding about the whole process of moving. Our focus is on the convenience and ease of our clients. We have helped people relocate almost everywhere, both domestic and international. Packing and unpacking: There must be a lot of stuff in your home that need special care. 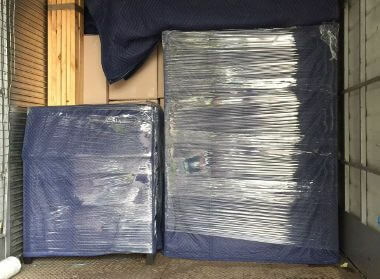 We understand this and that is why our technicians are equipped with the right packing boxes to ensure that none of your belongings get damaged or broken. They put in a lot of attention to the packing and unpacking and the results will be for you to see. Loading and unloading: The loading and unloading is another part of the moving process that can easily go wrong. Our loaders are experts and pay attention to detail. At every step of the way, their objective is the security of your belongings. Assembling and disassembling: Your beds, computers, refrigerators and television sets need to be disassembled before they get packed for the move. They have to be assembled again in your new home. We do all of it so that you don’t have to. Our assembling and disassembling services give you much-needed time to relax after your move! Both residential and business moves: We don’t just help move homes; we move businesses as well. If your business is changing locations, let us help you move out your stuff so that you don’t lose out on your customers. Relax and let us ensure that your business moves into the new location with the minimum of fuss and absolutely no headaches. We save your energy and time: When you choose us, you can be assured that your energy and time will be saved by quite a few degrees. Moving can be exhausting, especially if you don’t have help. It is difficult to start off in a new city or a new part of town. When you hire us, you will get to use your energy and time in more fruitful ways. As the renowned Ras Al Khaimah movers, First Removalist is a name people trust for many reasons. It’s time you too did the same.